Our athletic fields include large turf soccer field, two basketball courts, a volleyball court, a large baseball field and two tennis courts. 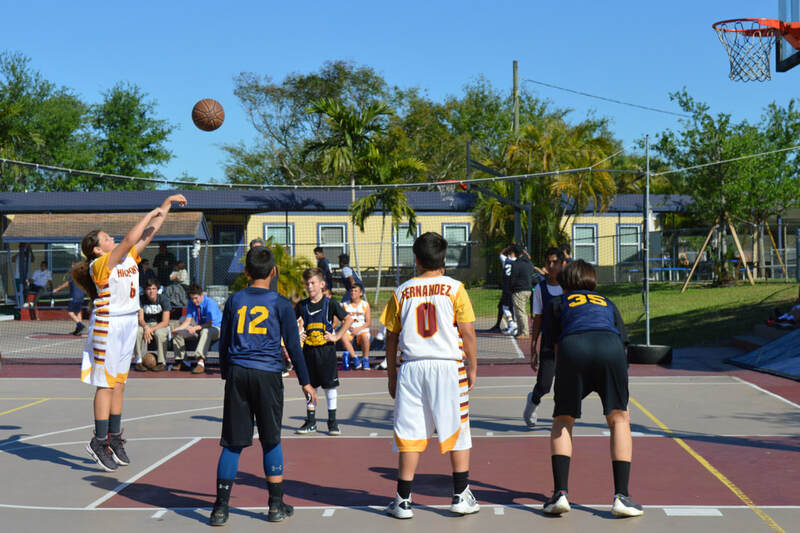 Both competitive and intramural sports are played year-round. 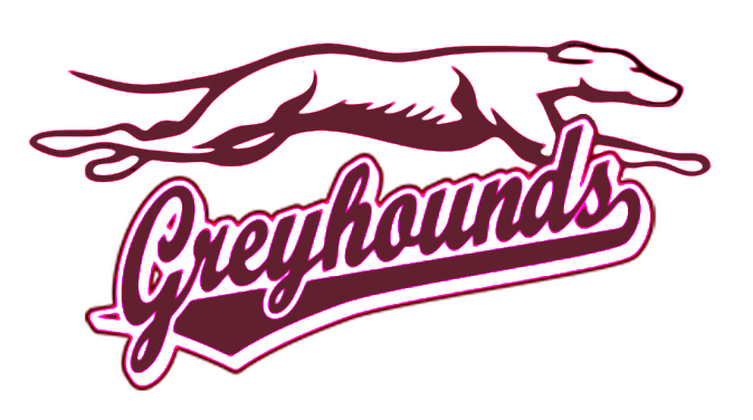 Our Highpoint Greyhound Teams have won multiple championships ​in basketball, soccer and volleyball. 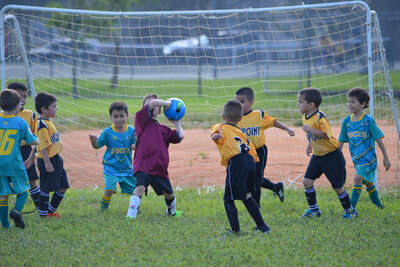 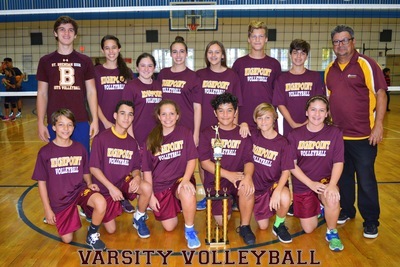 ​Highpoint is a member of several school leagues, playing competitively in co-ed Basketball, Volleyball and Soccer. 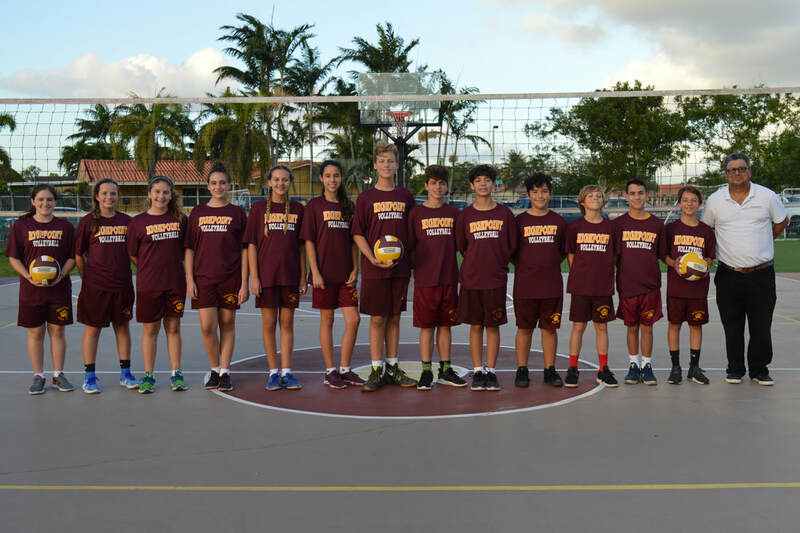 We will also offer intramural Baseball and Flag Football during the 2018/2019 school year. 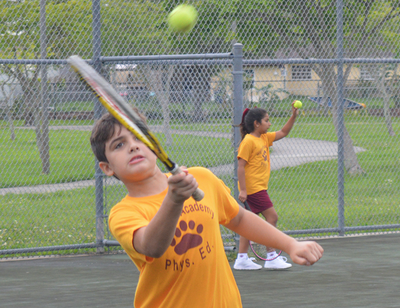 Tennis Lessons are also offered. 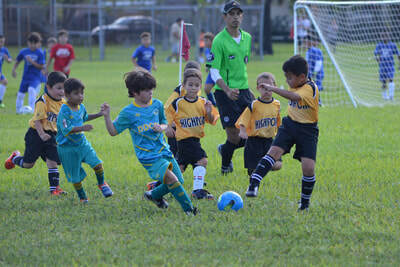 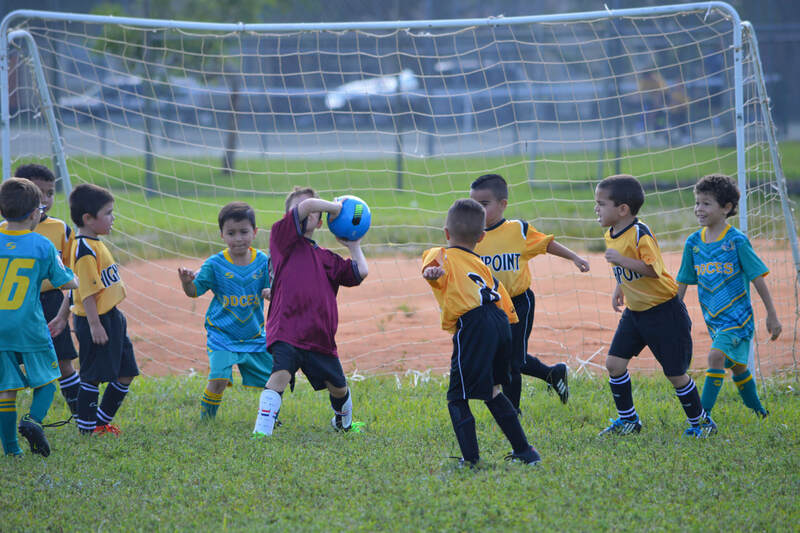 Depending on the sport, students as young as four years old may register to be part of a Team. 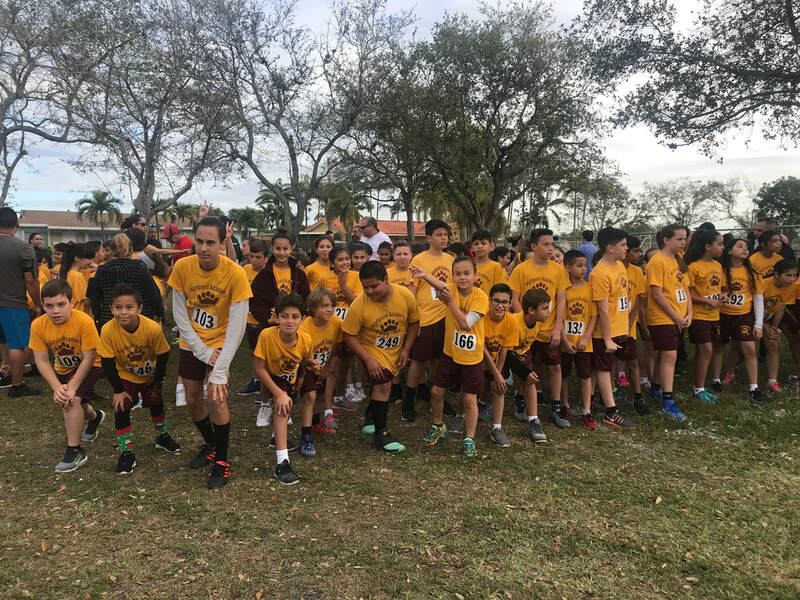 We also have several Cheerleading Squads starting with our Kindergarten and 1st Grade Pee-Wee's to our Varsity Middle School Girls. Students may join one or more of our athletic teams. 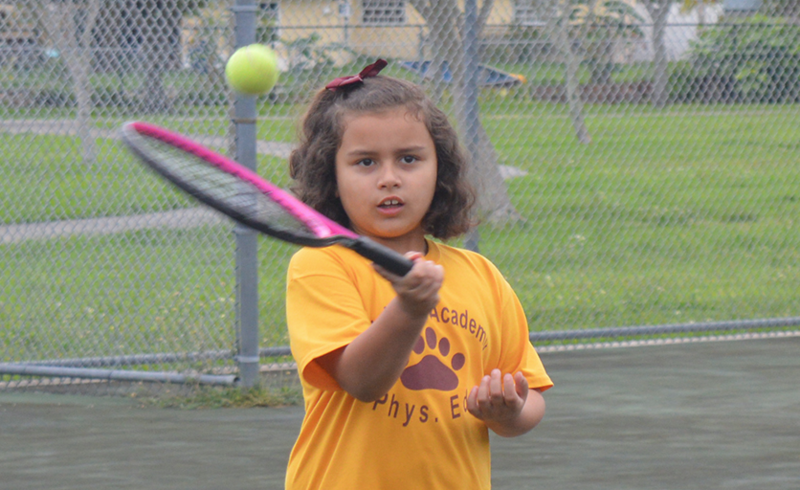 One of our primary focuses at Highpoint is the health of our students. 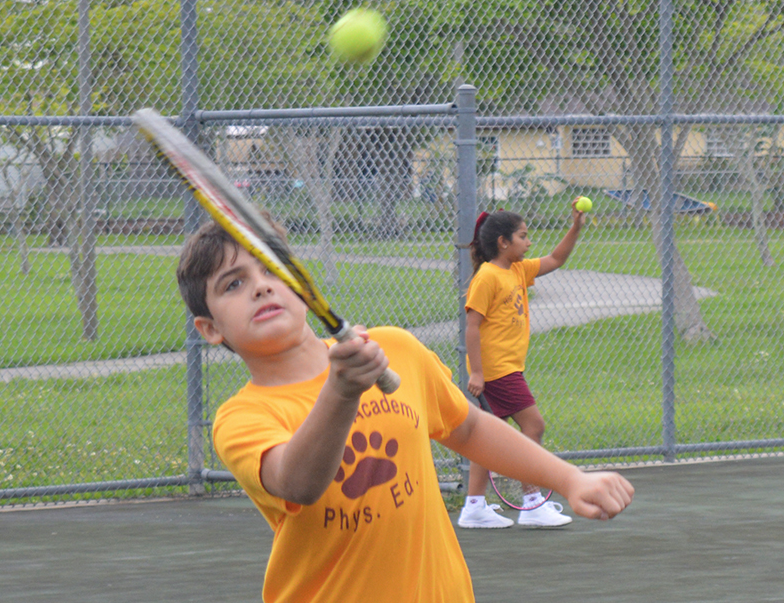 Physical education and outdoor play provide the opportunity for nearly all school-age children to develop both physically and socially. 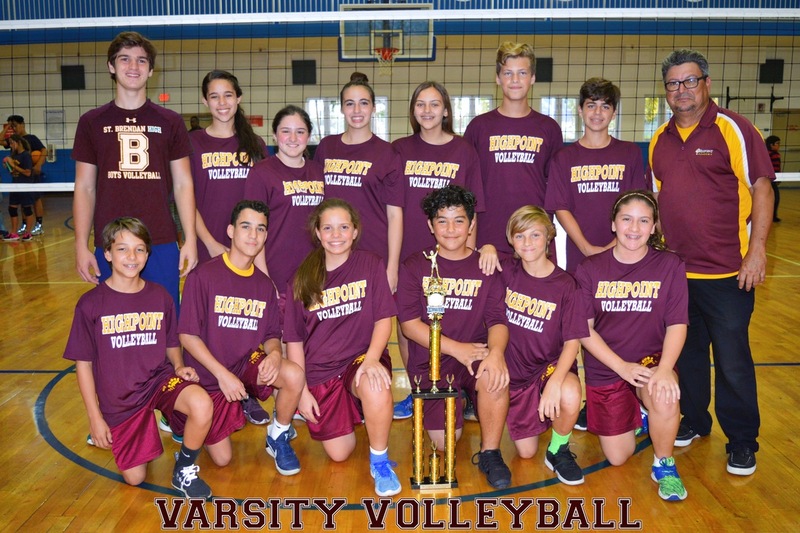 Knowledge and rules of various sports and much more! 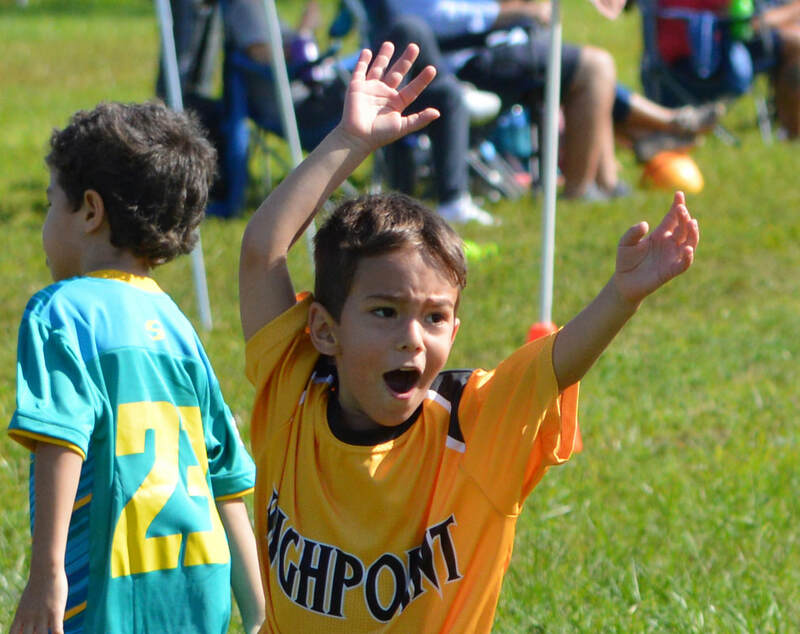 Highpoint's athletic programs enhance coordination and teamwork and encourage students to maintain a healthy lifestyle.